The best businesses make the community around them better. We embrace this idea and support Albany Rotary and the Blind Foundation. 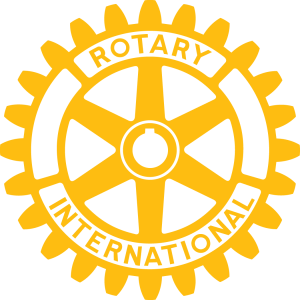 Albany Rotary is a locally based charity group, that raises money for various projects to improve the community. The trust is currently working towards raising $180,000 for a new, fully-equipped ambulance for the Rosedale St. John Ambulance Depot. If you would like to contribute to this cause, visit Albany Rotary’s give-a-little page. A guide dog is a beacon of light for someone who is blind or visually impaired. Not only do they safeguard a person against hazards and obstacles, they become very close companions. The Blind Foundation is dedicated to providing highly skilled dogs to those in need. To donate you can visit the Blind Foundation website.